An estate variant of the XF has been rumoured for many, many years. 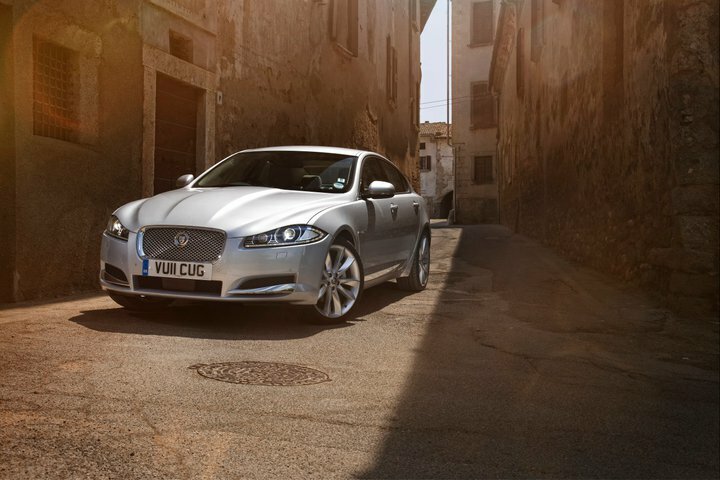 Now, thanks to Andrew Whyman, the XF's Chief Engineer – its been confirmed the vehicle is in development. While no release date was noted, the marque's Design Director, Ian Callum said Jaguar “will do something different with this. It will be slightly different, with character and panache.” He also confirmed a performance R variant of the wagon, which will see prices soar to £65,000. The new model will aim to take sales away from the ever-popular Mercedes E-Class Estate, Volvo V70, Audi A6 Avant, and BMW 5-Series Touring.